Novaproducts supplies a wide range of steel access stairs. 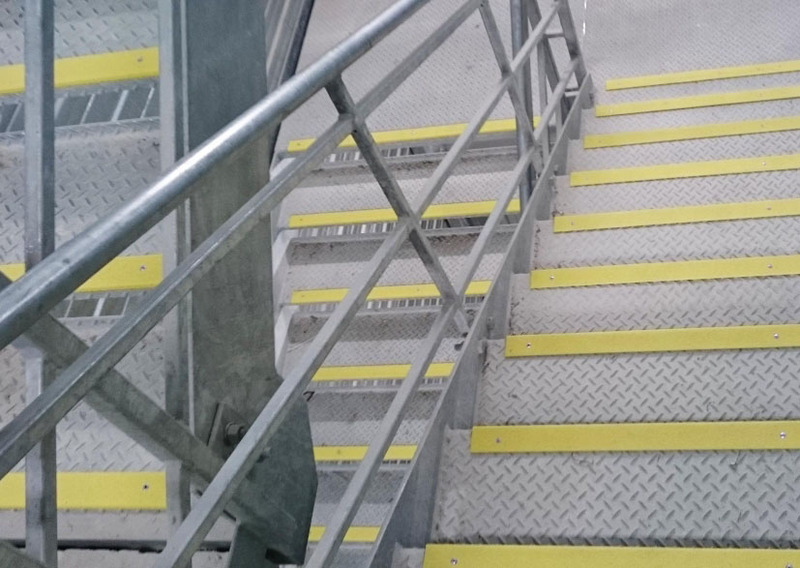 Galvanised steel access stairs are ideal to use in loading docks, plant rooms and service areas. 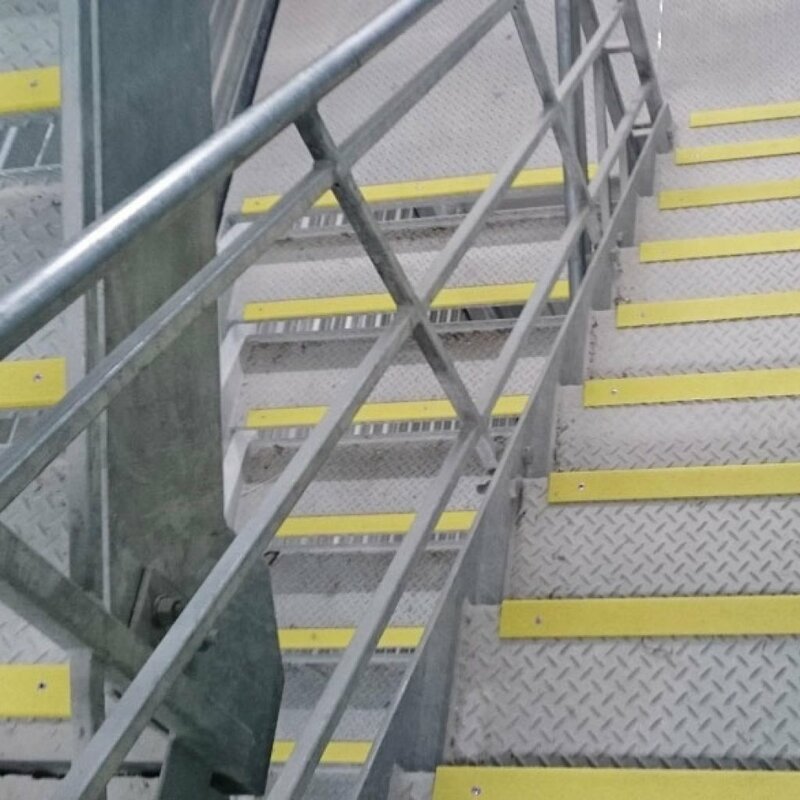 The Galvanised Steel access stairs are designed to AS 1657.